At home, we count our cookbooks not in numbers, but in metres. But it's nothing to do with me. As much as I enjoy eating, I somehow hate cooking. The good thing is: my husband adores it, he’s a true French Food Fool and it’s not easy to find a new cookbook for him. 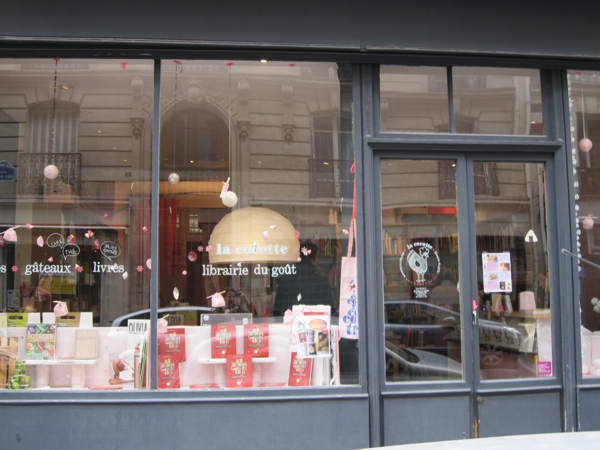 Except for one place: “La Cocotte”, my favourite cookbook shop in Paris. 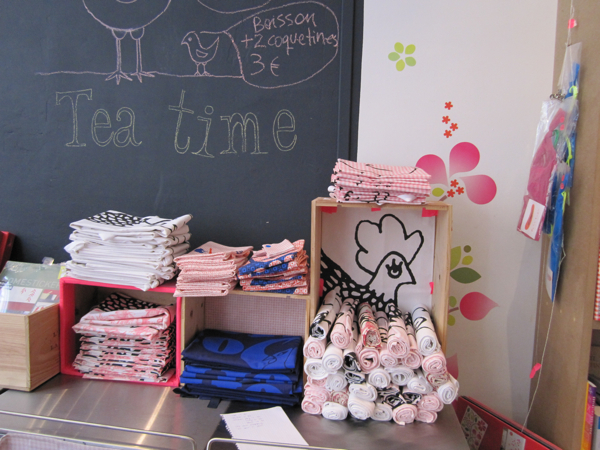 I discovered “La Cocotte” one day by chance, walking down rue Paul-Bert in the 11th arrondissement, which little by little became a street for foodistas: there are a bunch of good restaurants, among them my favourite bistro called “Le Paul Bert”. 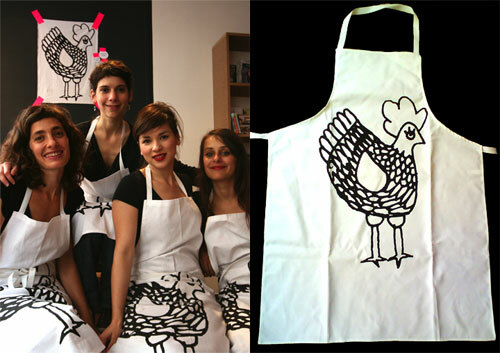 And there is "La Cocotte". Right from outside you can tell that this is not just an ordinary specialized bookshop. You can immediately feel the food fool behind the project.